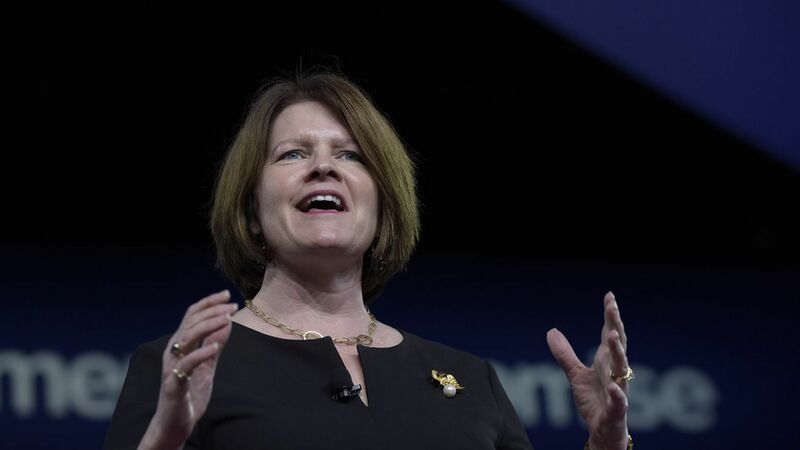 Acting FTC Chairwoman Maureen Ohlhausen said the agency hopes to take a closer look at artificial intelligence "because it has a consumer protection element to it but also has a competition element to it. "Why it matters: In a split from the Obama years, the federal government in the Trump era has done very little to look at the policy questions posed by AI. That's starting to change — at a time when Silicon Valley is pouring more money than ever into the technologies.The bigger picture: Ohlhausen acknowledged there's promise in using artificial intelligence to process massive amounts of data. "They may say that you're at risk for cancer you didn't realize you were at risk for, or here's a product that would suit you really, really well," she said. "But it also could be used to harm consumers. "Ohlhausen argued that the FTC — which focuses on whether the consumer has been harmed — is equipped to address these challenges.On a related note: The regulator was also asked about whether she would continue the efforts of the Obama administration to look at how algorithms can be biased. "We do enforce laws that are to protect consumers from discrimination, and I think that's appropriate for us to continue to think about and to continue to be vigilant for," she said.